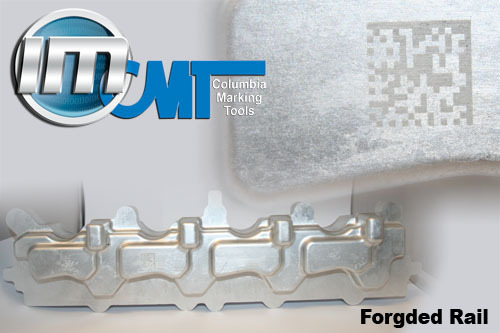 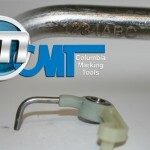 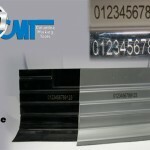 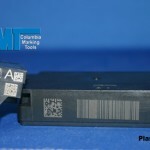 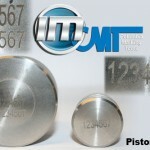 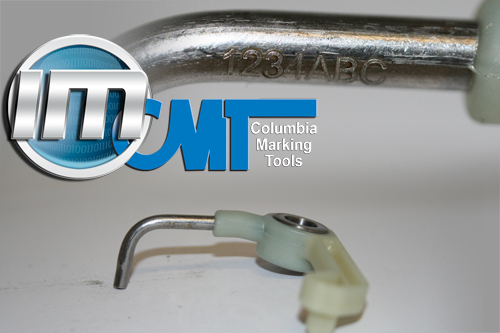 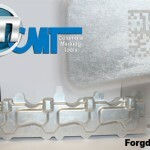 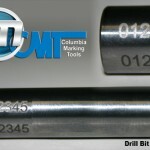 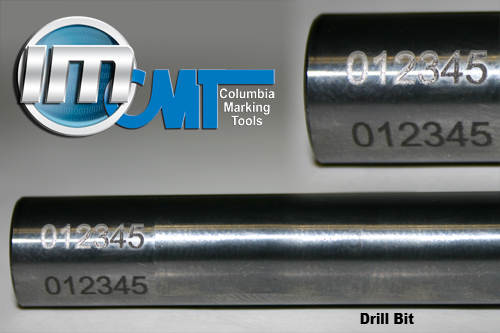 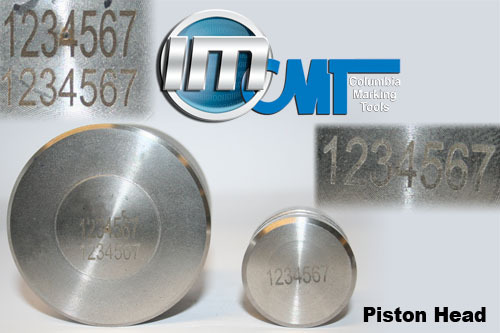 Laser marking methods provide a fast clear mark without touching the part. 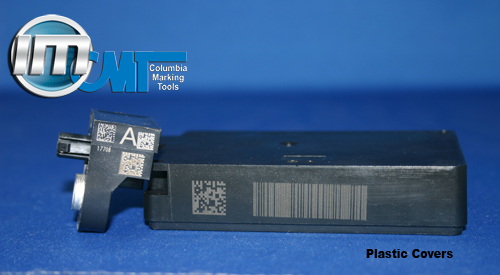 Customer is having some issues with their enclosure. 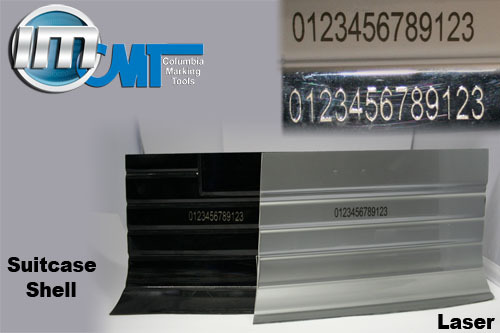 When the fume extractor is on (even on its lowest setting) the automatic door won’t open (they have the proper PSI that is recommended by CMT).